Photoshop resources for Paintshop users? A lot of graphic artists using Paintshop Pro have complained, over the years that Photoshop users have access to more resources. Maybe that is true, but did you know that Paintshop Pro users can sneak up on many of those Photoshop goodies? Let’s see what PSP users are NOT missing. 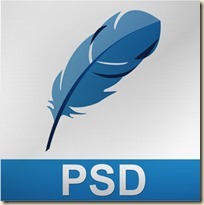 Although PSD files are typically Photoshop format. Many layered files available online, and in digital stores are PSD because, unlike jpg and png format, they retain the layers. 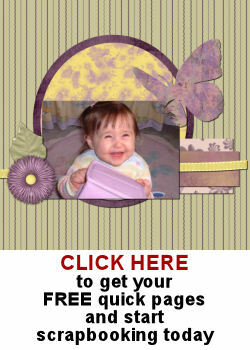 This is often the “standard” format for templates, whether they are layout templates, element templates or even paper templates. 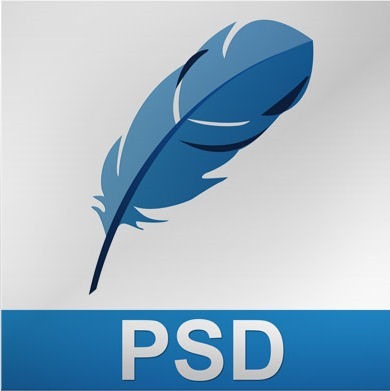 Don’t assume that the PSD files can only be opened by Photoshop. That is not the case. Although some features or special types of layers like styles and vector layers will not be retained in their original format, most of the other layers are kept intact. Since most layered templates are just about shapes (digital scrapbook templates, Facebook timeline template, etc.) Paintshop Pro users can open most of them without any problem. Isn’t it nice to have that option? 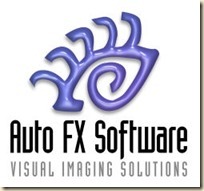 If you have PSPX5, you can import all the .abr files you want as simply as any other Paintshop Pro native brushes. Save your brushes in a different folder than the brush folder and in PSP just go with File > Import > Custom Brushes and find the ones you want to import. It is THAT simple. If you don’t have the most recent version of PSP but still want to use some .abr brushes, you can follow the tutorial in the Tips and Tricks section of the Campus and you can be on your way to convert them, in batch, in no time, for no additional cost. This will open a wide range of resources that are said to be for Photoshop. Now, you like a brush or a brush set? No problem to use it with PSP. 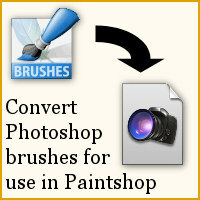 You can even purchase various packages of Photoshop brushes without any worry. Several plugins are advertised as “Photoshop plugins” and don’t mention anywhere that they can also work with Paintshop Pro. Common plugins are often compatible and promoted as compatible with both software. Think of SuperBladPro, and EyeCandy as some plugins that have been around for a long time and are usable in Paintshop Pro without any problem. Here are just a few more very interesting plugins that you can use with PSP. 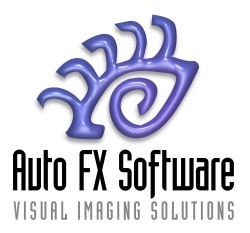 This series includes some popular plugins like Mystical Suite, Dream Suite and AutoEye are advertised as Photoshop plugins, but they can also work as standalone and even appear in the list of plugins in your Paintshop Pro (even if they open in a separate window). If you check on the main page of this plugin site, it states right there “A plugin for Adobe Photoshop …” And what a plugin that is! 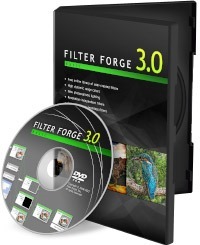 It grants access to over 9000 filters, and you can really access all of them. Really, who needs any other plugin after this! But even though it is clearly advertised as a Photoshop plugin, it works perfectly well with Paintshop Pro too! 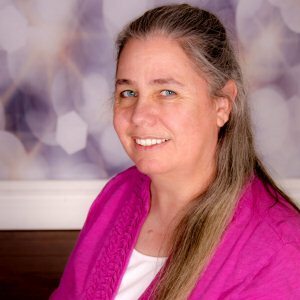 Check it out for yourself here! This is another fun plugin that is mentioning Photoshop in its main description. 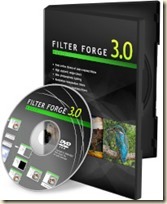 You can read “ This Photoshop filter lets you …”. Yes, it is advertised mainly as a Photoshop plugin, but it works also perfectly fine with Paintshop Pro. It is a .8bf file format and those are supported by PSP. Isn’t that cool? Although the name says “curl” it does more than just curl, as it can fold too. This is a fun plugin to use if you want to curl or fold ribbons for your projects. Check it out here. 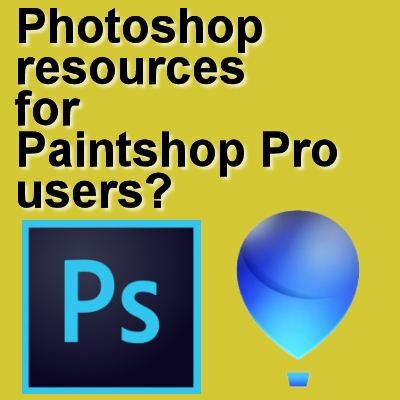 These are only a few resources that a Paintshop Pro user might miss simply because they are associated with Adobe or Photoshop. But that does not always mean that PSP users have to stare at them with a sad face. Not at all. If a particular plugin seems interesting and you think it is only for Photoshop, check out the site further, check the FAQ, or the installation information. Even better, check if there is a demo you can download and try to install in your PSP. You might be pleasantly surprised to see a wonderful plugin that made you green with envy, work flawlessly with your Paintshop Pro. And if you are a dual user of Photoshop and Paintshop, then you might have the best of both worlds. And if you are a Photoshop user who has to switch to Paintshop Pro, you might find yourself in a more familiar situation than you thought afterall! Are there more resources for Photoshop than for Paintshop Pro? Possibly, but looking at all that PSP can access, maybe you have a much wider range of supplies than you ever thought before. 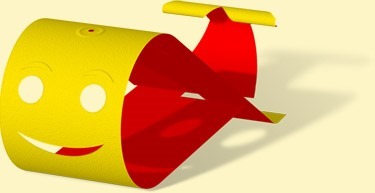 Do you know of other “Photoshop” resources that can be accessible to Paintshop Pro users? Share them in the comments below! Know this is old blog. Just a heads up that the link for “mega set of Photoshop brushes.” doesn’t work or goes to bad page. Google search does bring up other options. Most I saw were around $100.00! I see I have a lot of catching up to do about PSP so hope you don’t mind these posts. I usually try to check out the links you recommend. Thanks for catching that broken link. I have removed it now. Great page! I was not aware of a couple of these. Unfortunately, it seems that the recent plugins from Alienskin can’t even see the PSP X5 on my system and don’t offer me the option of installing for it. But you can add AlphaPlugins Engraver II to your list, which is working just fine under PSP X5. I have also discovered that nvidia’s DDS plugin — used to read and write texture maps for 3D models — does not work correctly with PSP X6, so I had to uninstall and go back to X5. One of the nvidia devs promised to look into it, but they won’t be in any hurry to do so, since they only officially support PS. Thanks for the additional resources. As for the Alienskin, I was not aware of issues with more recent versions of PSP. I will look into that. Wow! what an eye opener. I have a lot of brushes for Photoshop as I also have it on my computer but my first love is Paintshop which I much prefer to use. Now you will be able to enjoy the best of both worlds: the resources you have and the program you love! All at once.